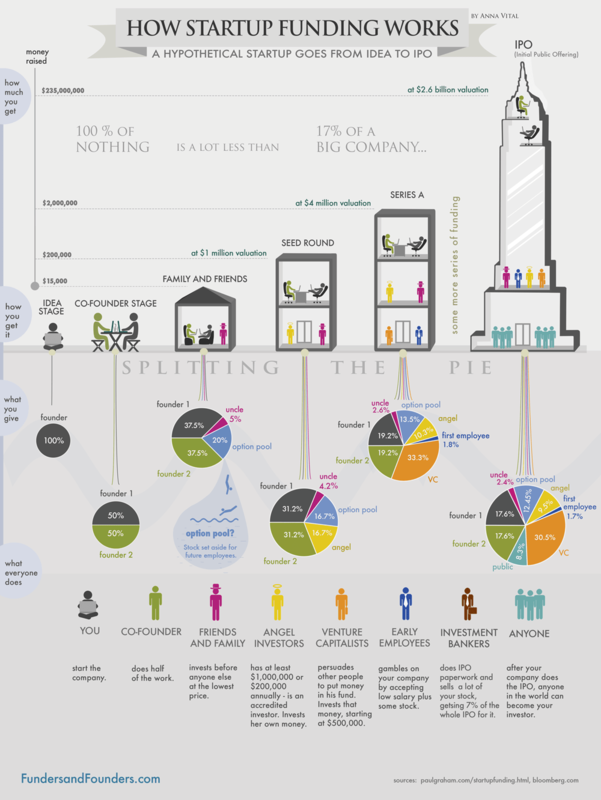 Nice infographic detailed the basics of startup funding. See the original post (with detailed writeup) here. Nest, Hong Kong’s preeminent startup incubator has launched Investable.vc, a platform through which Hong Kong based startups can receive equity funding. Though TechCrunch is reporting this to be a ‘crowdfunding’ platform, it is less KickStarter-ish and more AngelList-ish (#hkuiom folks will appreciate this common misconception regarding ‘crowdfunding’). Startups that pass the Nest vetting process, but cannot be funded due to lack of expertise or funding, can raise equity via this platform. Investors who use this platform must be accredited (i.e. have a portfolio of US$ 1 million). Good news for the startup community in Hong Kong in general, and #hkuiom and #hkuisad communities in particular! Now NEST, a Hong Kong incubator, has launched Investable.vc, an accredited equity crowdfunding platform for startups, giving founders yet more options when seeking funding. Investable says that within the first day of the site’s launch, more than 100 professional investors sign up. Three investors have already committed $150,000 to startups on the platform, which currently lists 15 companies for its beta launch. One hardware startup called Simple Crossing, which makes wearable tech products for elderly people, has already raised 75% of the total $100,000 that it is seeking. via Hong Kong Incubator NEST Launches An Equity Crowdfunding Platform For Startups | TechCrunch. This great infographic by Mashable showcases several startup funding facts – different types of funding, the US trend of reducing number of VC funds and venture capital over the past 5 years, and major done & upcoming tech IPOs of 2011. See the original at Startup Funding by the Numbers [INFOGRAPHIC].